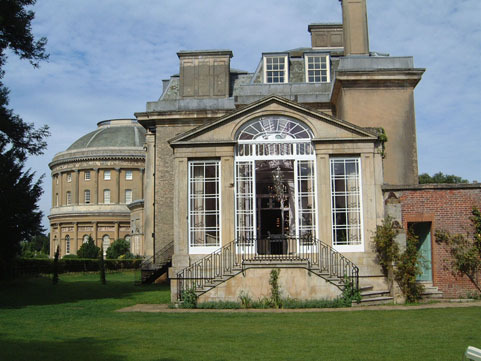 Working with the National Trust we converted the East Wing of Ickworth House in Suffolk into a Luxury Family Hotel. 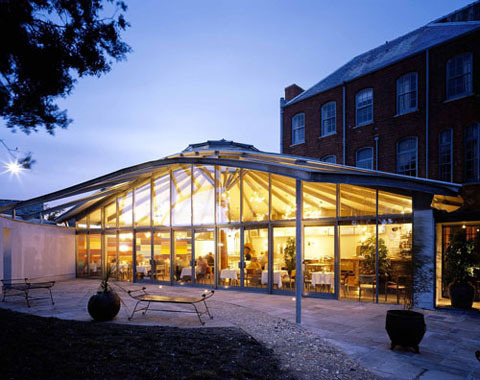 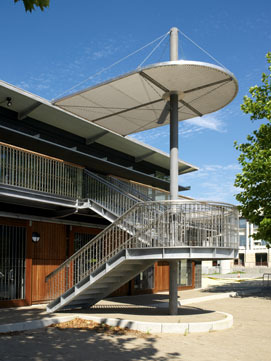 Restaurant Bar and Urban village hall at Hannover Quay. 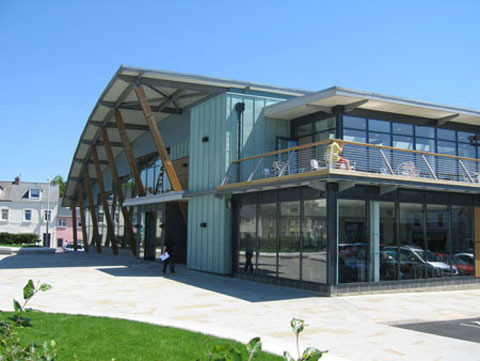 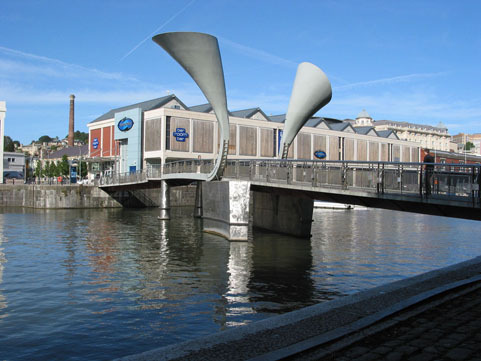 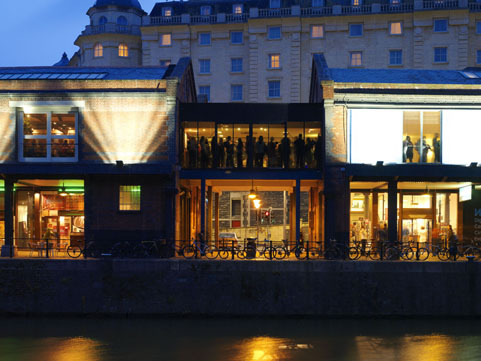 A key project in the regeneration of Bristol Harbourside.